He leads the classification of Primera in profitability with Creditea, which obtains an average of 111,210 spectators for every 100,000 euros invested. El Rayo is the most profitable team in LaLiga for its sponsors. 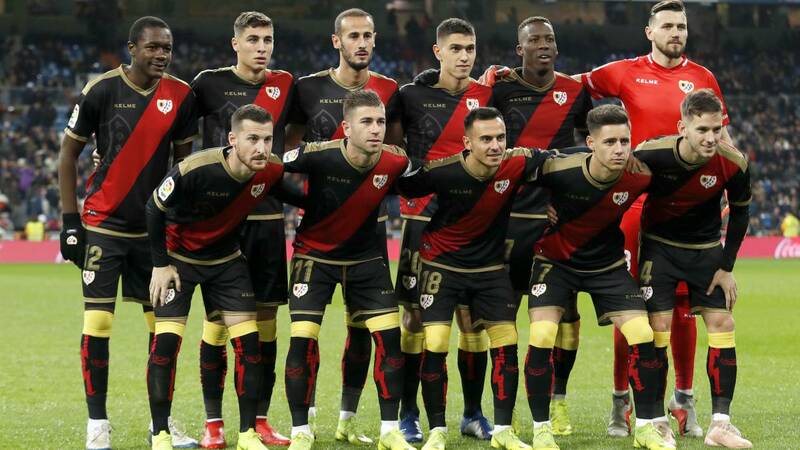 The Vallecano club, with its sponsor Creditea, had an average of 111,310 spectators per 100,000 euros invested in the first round. The following are among the most profitable clubs: Espanyol (Riviera Maya), with 79,780 spectators; Eibar (AVIA), with 47,250; Girona (Marathonbet), with 42.380 and Huesca (La Magia), with 38.880. These data are collected by Reason Why (specialized media in marketing, advertising and digital economy) from Ymedia, according to the data provided by specialized agencies in sponsorship. Among the main sponsors that invest most are Emirates, in Real Madrid, with 70 million euros; Rakuten, at Barça, with 55 million and Plus 500, at Atlético, with 15 million. They close the top 5, Blu, in Valencia, with 4.5 million; Platika, in Seville, with 2.6 million and Creditea, which pays 250,000 euros to Rayo (although not as a main sponsor), according to Reason Why. The television audiences are one of the main criteria that sponsors take into account when negotiating the money they invest in the team, but not the only one. There are other important factors such as the formative interest, its social mass, historical performance and its followers in social networks. In this last section Real Madrid is the undisputed leader (sum more than 208 million followers among all its social networks) . Barcelona would be the second, with 180; and Atlético, third with 24 million.